Please join us for our next “Meet My Religious Neighbor” open house, to be held on Saturday, June 2nd from 8:30-9:30 p.m., at Bosniak Islamic and Cultural Center (3805 Lower Beaver Rd, Des Moines). 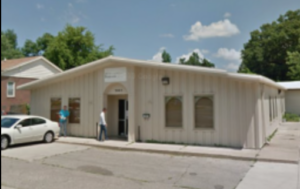 Visitors can watch this Bosnian Muslim congregation break the Ramadan fast (with water and dates), then perform their evening (maghrib) prayers. Afterwards, visitors are invited to join the congregation in their iftar feast. Come hungry! Men should wear long pants, and women should wear a headscarf (that covers hair) and be covered to wrists and ankles. Can miracles establish the truth of religious claims or the basis of political authority? Does supernatural might make for human right? Should we believe in Buddha or Jesus or Muhammad because of miracles they performed? We will consider examples of miracle stories in several religious traditions and trace their use in arguments over theology and politics. 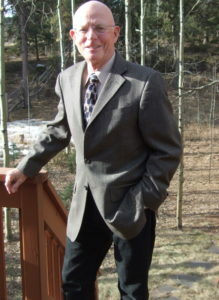 David L. Weddle is Professor Emeritus of Religion at Colorado College, where he taught courses in comparative theology and ethics, American religions, and philosophy of religion. He served as chair of the department and was active on faculty committees. A life-time honorary member of the American Academy of Religion, he is the author of Miracles: Wonder and Meaning in World Religions (2010) and Sacrifice in Judaism, Christianity, and Islam (2017).